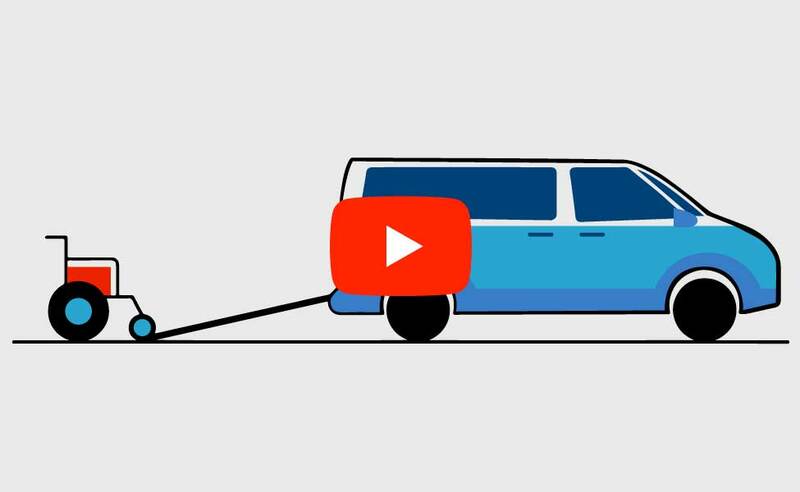 Looking for a Wheelchair Accessible Vehicle? 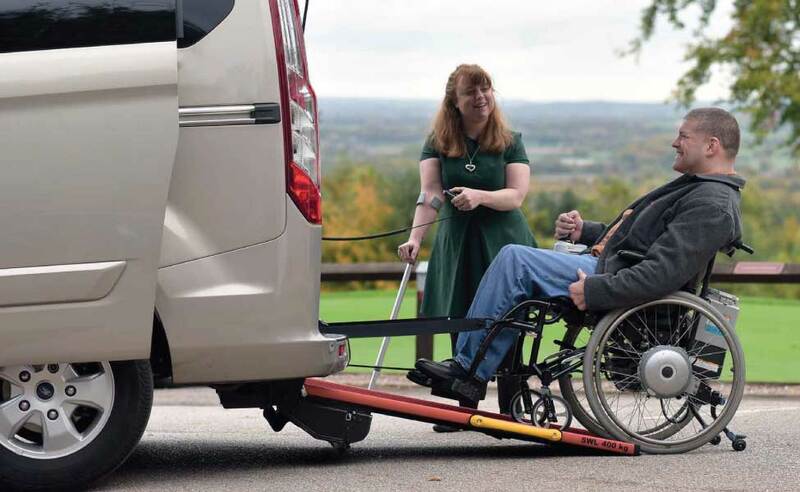 We believe that anyone who is looking for a wheelchair accessible vehicle should be able to do so without any speed bumps! 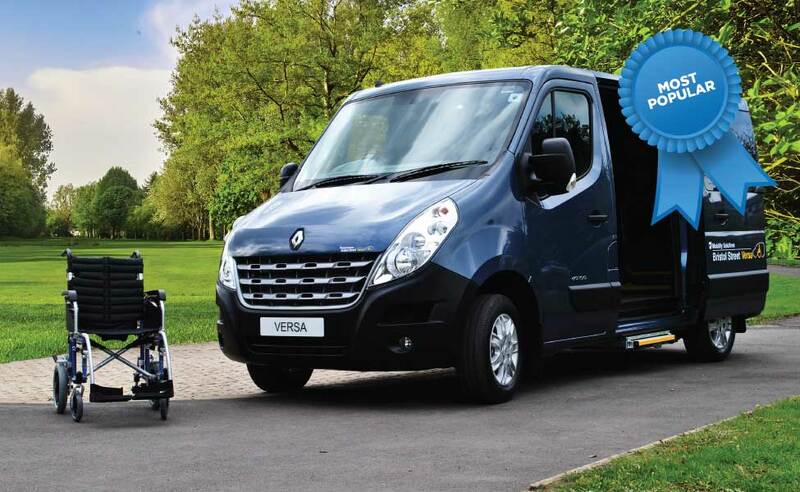 The largest in the Versa range, the Renault Master offers all-round flexibility with multiple seating and wheelchair position options. Aside all this, the spacious layout makes it one of our best choices for families. Why not secure one of our stock vehicles today? 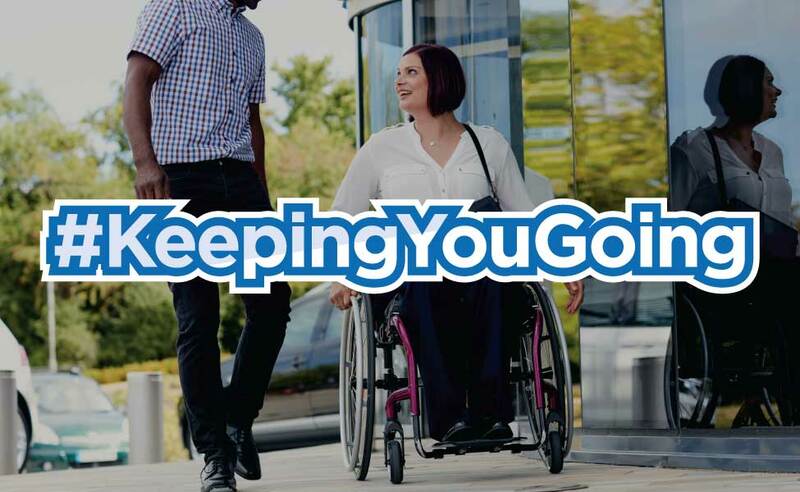 We recognise that the lives of the majority of our customers aren�t always plain sailing � and that�s why we are committed to step in to make sure we are KeepingYouGoing. 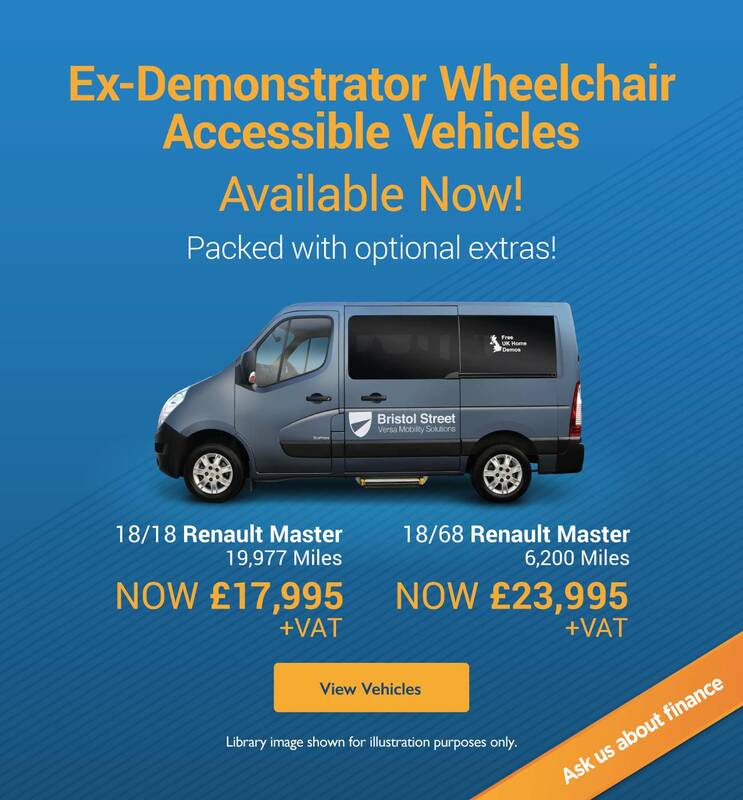 If you would like a free demonstration of one of our wheelchair accessible vehicles, please contact us and we will be in touch to arrange an appointment. We offer free no obligation home demonstrations anywhere on the UK mainland. We provide the highest level of workmanship and take great pride in the vehicles we produce. We have the customer at the heart of everything we do � always operating with integrity and trust. 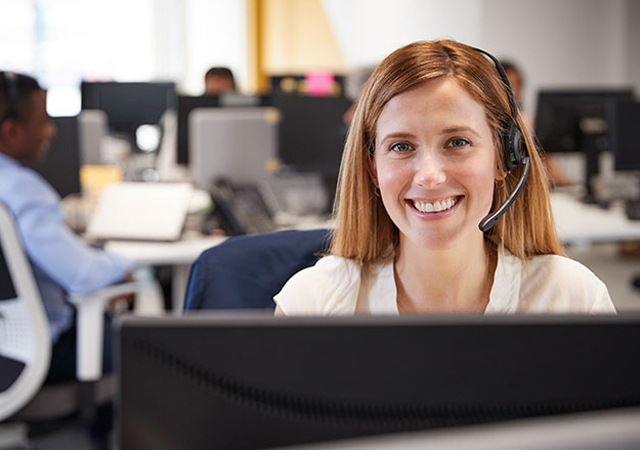 We provide unrivalled levels of customer aftercare support. Note: Images below for illustration purposes only and may not provide exact images of our vehicles. A real �car-like� WAV having the exact same facia as the Ford Focus. Offering the perfect mix of styling and practicality. 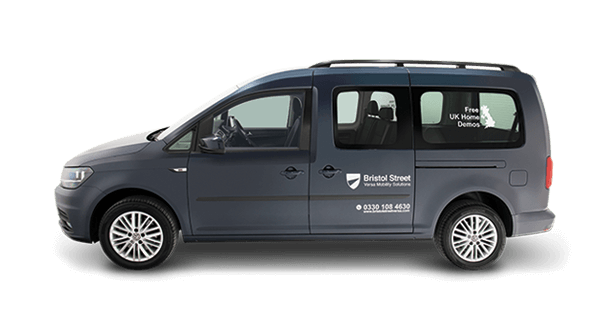 Forever a favourite, the Caddy Maxi Life has classic styling & reliability from Volkswagen combined with practical seating for 5 + wheelchair user. Offering very similar features to the equivalent Renault Trafic in terms of practicality, the Transporter is a popular WAV for its exterior styling and interior �car-like� cab design. The most stylish and luxurious WAV available. Offering a beautifully designed interior and refined driving, but without compromising the practicalities required from a WAV. 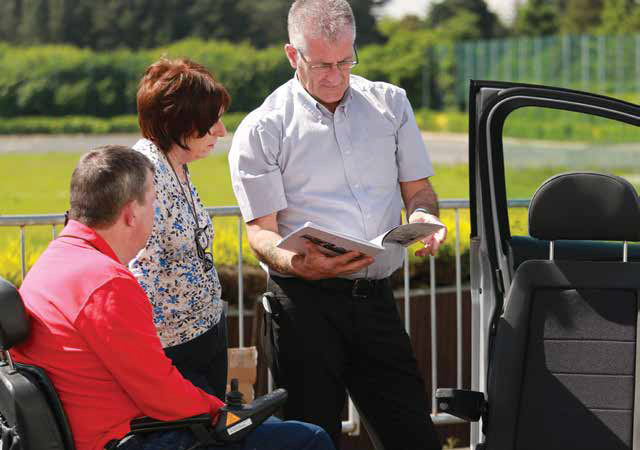 The WAV that allows extra seating, extra storage or additional wheelchair positions, without having to move into the Large vehicle category. Hugely popular for its versatility. The best headroom of any WAV on the market with maximum flexibility for extra seating, extra storage and multiple wheelchair positions. 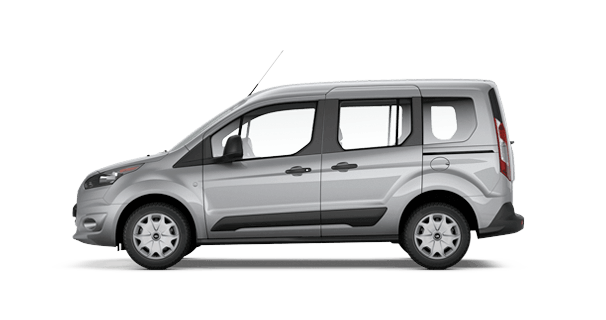 The Renault Master is perfect for almost every family situation. 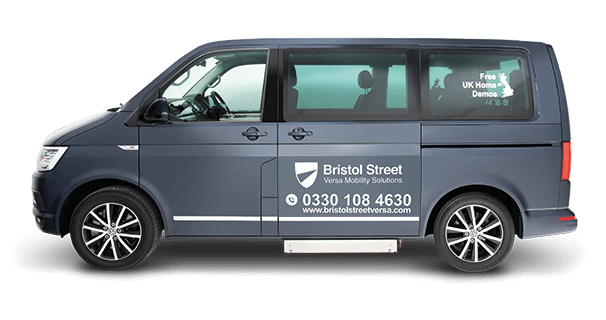 If you're looking for a new or used Wheelchair Accessible Vehicle (WAV), then Bristol Street Versa is the best place to start. 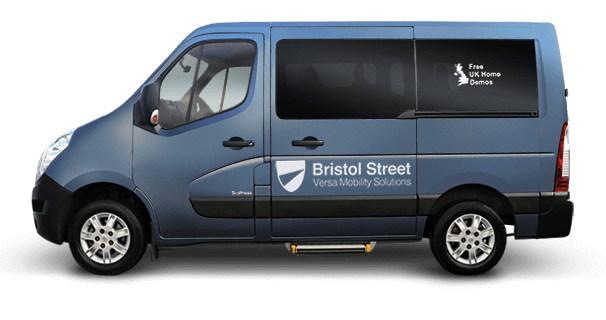 Bristol Street Versa is part of the Vertu Motors dealer group, the 6th largest motor retailer in the United Kingdom. 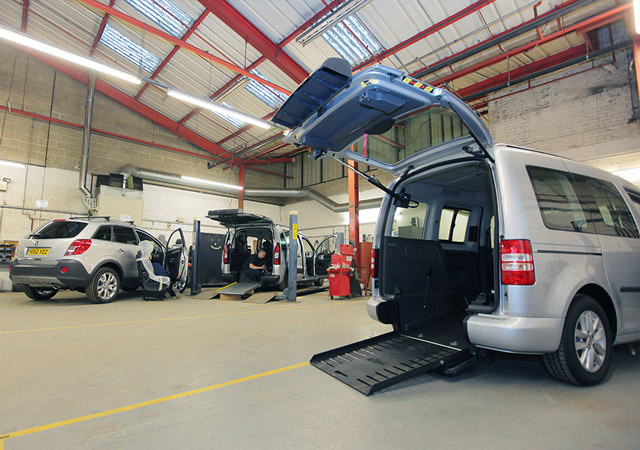 We specialise in Wheelchair Accessible Vehicles and have successfully done so for over 25 years. We understand that finding the right vehicle can sometimes be a daunting task and this is why we also offer expert advice and service to ensure a smooth and trustworthy relationship with our customers. I had a pleasant experience, everything went smoothly. Spot on. 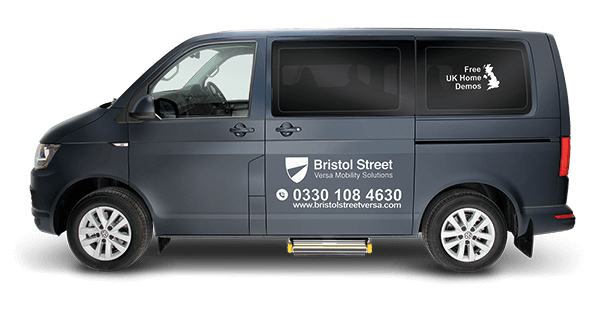 I had a great experience at Bristol Street Versa because the service was fantastic and the knowledge and courtesy of the staff could not have been better. Thank you for the service received. 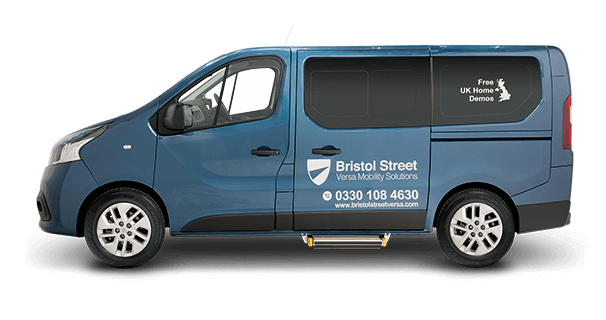 My experience at Bristol Street Versa was cracking because they tick every box and deliver on what they promise. Very pleased with the vehicle. After having spent a lot of effort in finding your company to obtain an actuator for my vehicle I am most impressed with the ease and efficiency with which you dealt with our order and the speed of delivery. As you can imagine our vehicle is absolutely essential and we now have it back in perfect running order. Once again many thanks for your courtesy and efficiency.